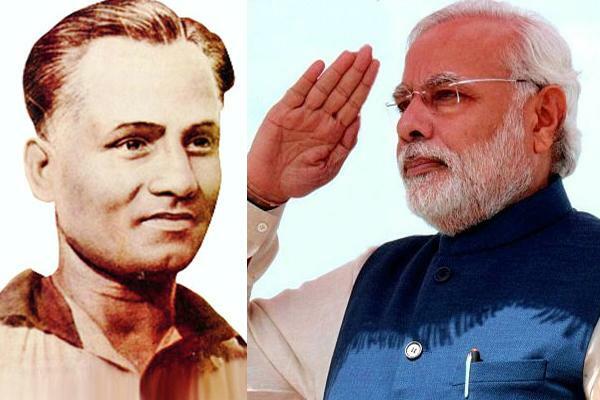 Prime Minister Narendra Modi pays tribute to hockey legend, Major Dhyan Chand. The National Sports Day is celebrated every year on August 29 on the birth anniversary of Indian hockey legend Major Dhyan Chand. On Wednesday, Prime Minister Narendra Modi paid his tributes to one of the greatest field hockey players of all time and urged people to give priorities to sports and fitness related activities. Every year National Sports Day is celebrated on August 29 on the birth anniversary of Indian Hockey Legend Major Dhyan Chand. On the occasion of National Sports Day, Prime Minister Narendra Modi paid his tributes to the legend Major Dhyan Chand and also urged people to give priority to sports and fitness related activities, which will contribute towards a healthier India. PM Modi salutes all those who have represented India in various sporting events and said that their hard work and resolve has led to several milestones. Arjun and Khel Ratna awards are conferred by the President of India every year on this day to celebrate the achievements of exceptional athletes in the country. 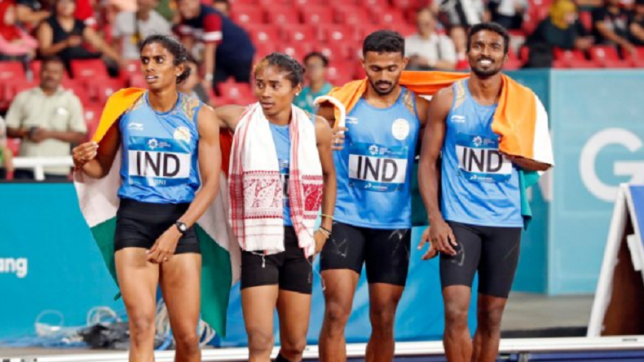 The date has been postponed this year to September 25 as the Indian athletes are attending Asian Games 2018 in Indonesia. Hockey India also paid tributes to the hockey legend on Twitter and wrote, “ As we pay tribute to the legacy of Indian hockey icon Major Dhyan Chand on his birth anniversary, we wish all of our countrymen a very happy #NationalSportsDay on 29th August. Major Dhyan Chand was often called a ‘magician’ on the Hockey field. With such aura and performance, he became one of the most loved hockey players across the world. You will be surprised by the fact that even Hitler offered him money to play for Germany. Indian Hockey Team was considered the most dominating when Dhyan Chand was part of the team. He was famous for his goal-scoring skills and also won three Olympic gold for the country.